Jeff Lemire's Blog: The BLACK BARN Is Coming! 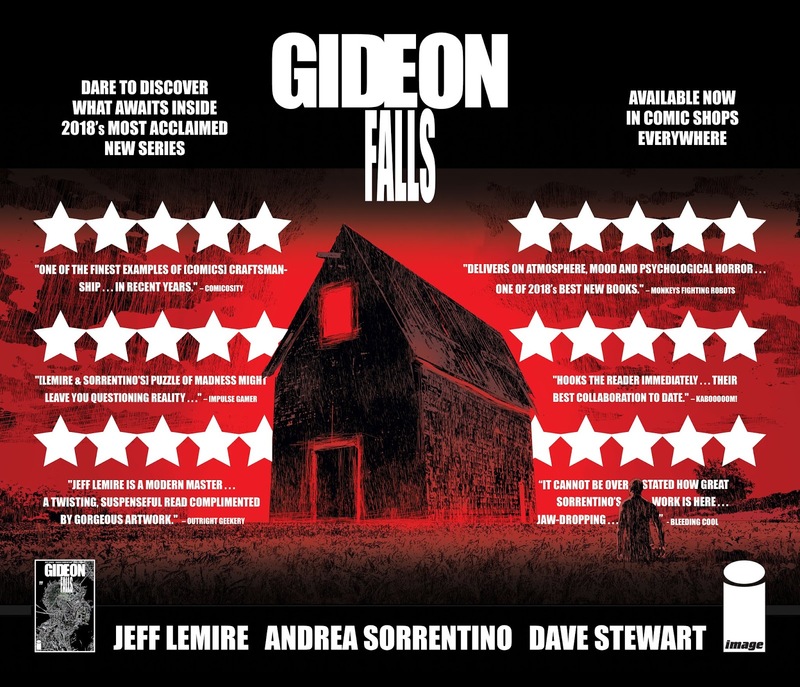 GIDEON FALLS VOLUME 1 Available Soon! The BLACK BARN Is Coming! GIDEON FALLS VOLUME 1 Available Soon!